IMR built the MAAWS-IMANA Health Complex in rural Noakhali district in 2012, and has provided a large portion of its operating expenses since then. IMR also purchased state of the art ultrasound and other diagnostic equipment for this hospital which provides much needed healthcare facilities to the local population. 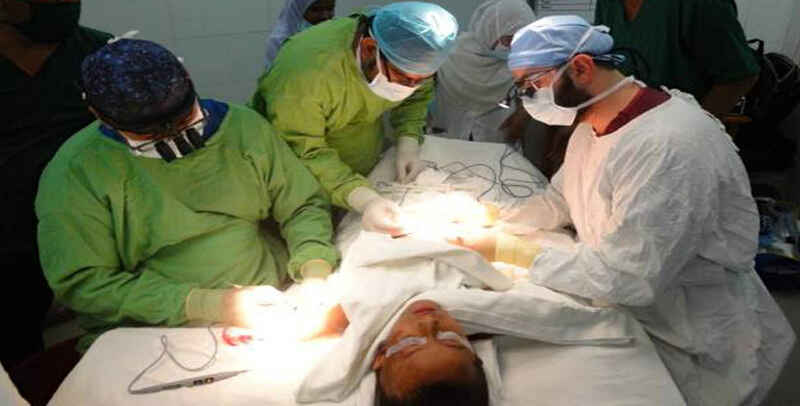 IMR also conducts an annual surgical burn mission in Dhaka, where our team carries out dozens of complex plastic surgery procedures free of cost.